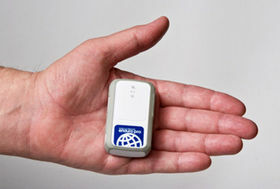 Small, Powerful, Exceptional Battery Life "Those looking for a professional grade real-time GPS tracking device with outstanding battery life will find the Enduro Pro one of the best, if not the best, option on the market today." 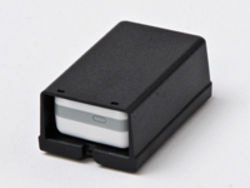 SpyGearCo.com has added convenience and efficiency to the rugged all-weather WorldTracker Enduro Pro GPS tracking device with an all-new weatherproof magnetic battery pack enclosure. 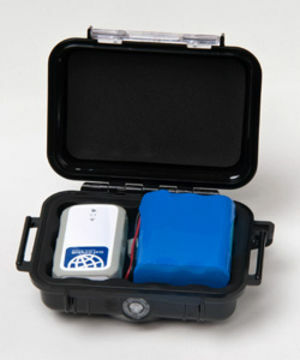 At just 5.43 inches long, the Enduro Pro battery pack, housed in a waterproof, crush-proof Pelican case, is tough enough for virtually any application, and is conveniently compact. Requires a $49.95 1 time activation fee.